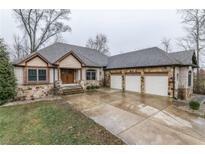 OVERSIZED 2.5 Car Garage w/ 20x20 sqft FLOORED ATTIC. MLS#21615168. Jeff Paxson Team.